Welcome to Life is Balance®, lifestyle graphic t-shirts that celebrate the various sports and activities that balance our lives. Our inspirational designs will speak to just about anyone, from the avid golfer or tennis player to the ski or snowboard fanatic. Are you a scuba diver? A gymnast? Practice yoga or martial arts? Like to run or bike? How about swimming or sailing? Surfing or kayaking? Our tees are available in both men's and women's styles and with over 90 different sport and hobby designs to choose from, we've got t-shirts for just about anyone. 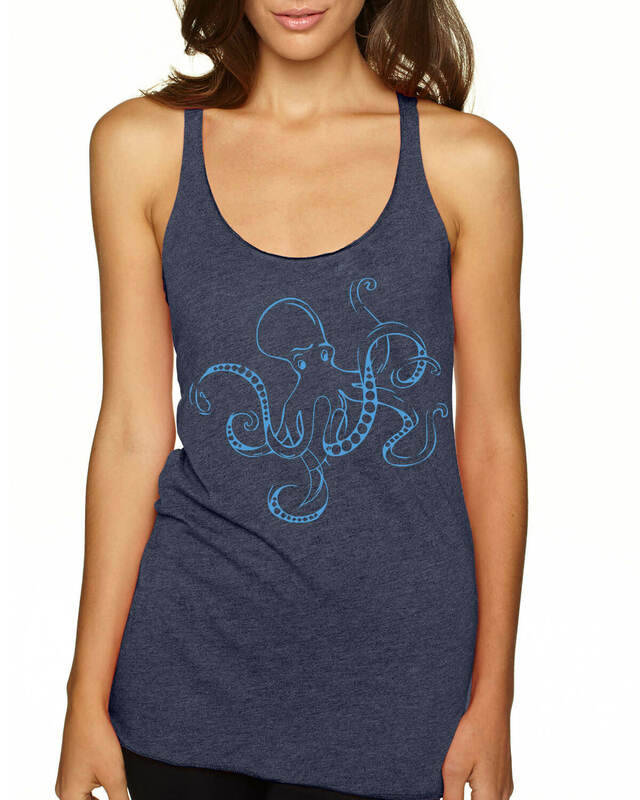 Short sleeve Octopus t-shirts for Men and Women. Longer length, fitted Women's cap-sleeve style, a relaxed dolman sleeve style and a unisex style for men or Women who prefer a less fitted look. 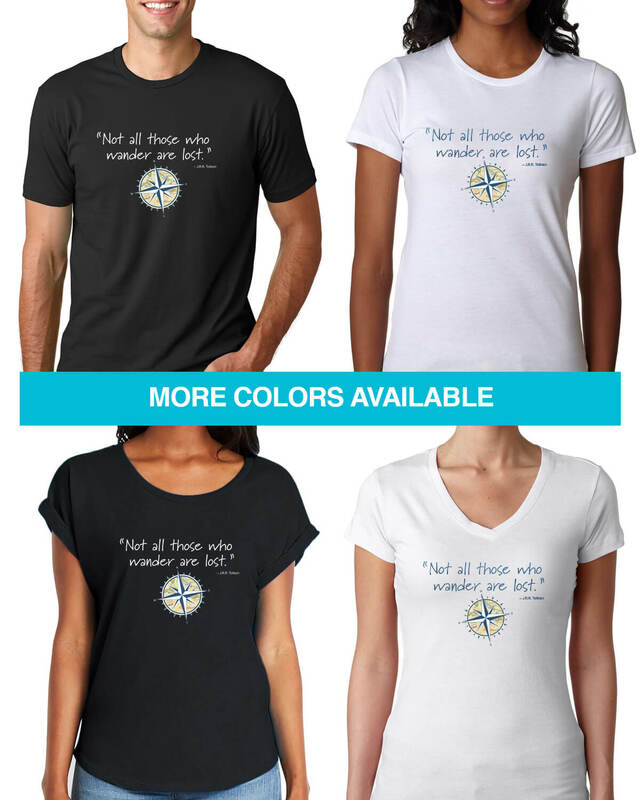 Short sleeve "Not all those who wander are lost" quote t-shirts for Men and Women. Longer length, fitted Women's cap-sleeve style, a relaxed dolman sleeve style and a unisex style for men or Women who prefer a less fitted look. 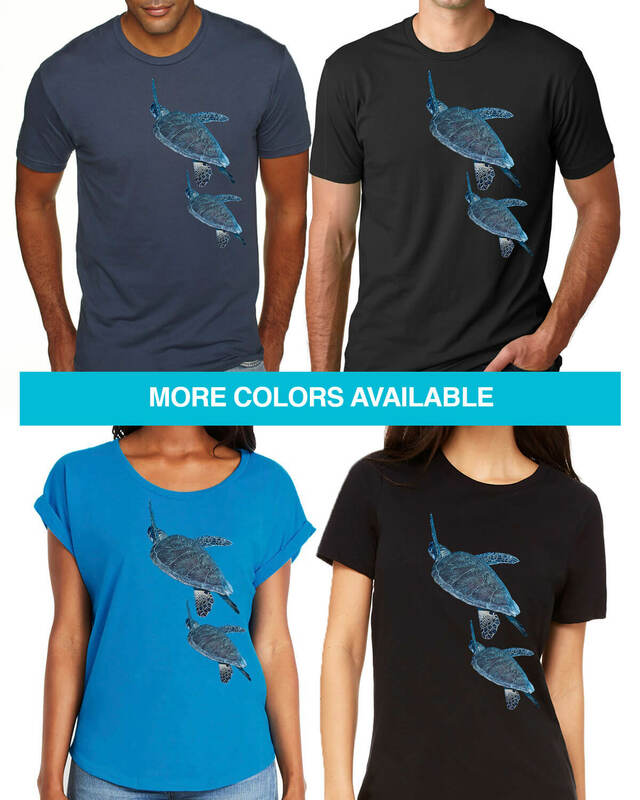 Short sleeve Sea Turtles t-shirts for Men and Women. Longer length, fitted Women's cap-sleeve style, a relaxed dolman sleeve style and a unisex style for men or Women who prefer a less fitted look. 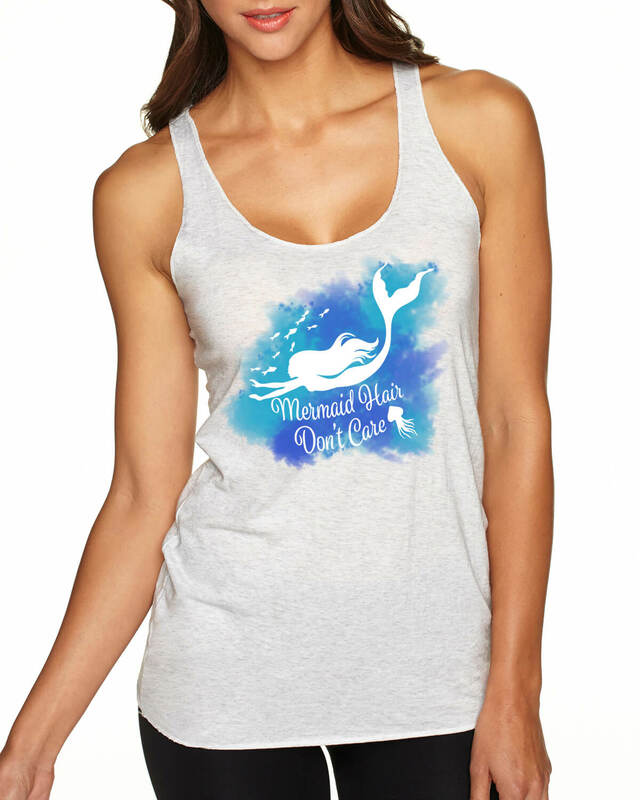 New Tri-blend Racer-back Scuba Diving “Mermaid Hair, Don't Care” design on tank tops for women. "Not all those who wander are lost" quote tank top for Women. Available in racerback tri-blend and Spandex Jersey non-racer-back. New Tri-blend Racer-back Scuba Diving “I Dive Like A Girl” design on tank tops for women. New Tri-blend Racer-back Scuba Diving “DIVE” design on tank tops for women. New Tri-blend Racer-back Planet B environment design on tank tops for women.